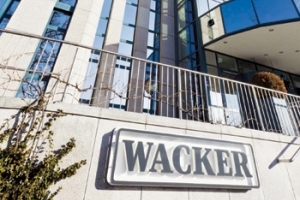 Munich (Germany)-based Wacker Chemie has reported it achieved its sales target for 2015 and slightly exceeded its earnings expectations. Group sales advanced by around 10 per cent to 5.30 billion euros ($5.92 billion) against 4.83 billion euros in 2014 with higher volumes and positive exchange-rate effects. The Gulf continues to be a market of potential for German chemical company Wacker, contributing more than 60 per cent of the sales generated in the Middle East.